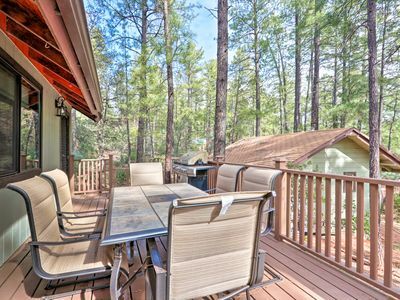 Welcome to luxury in the largest stand of Ponderosa Pines in the world. 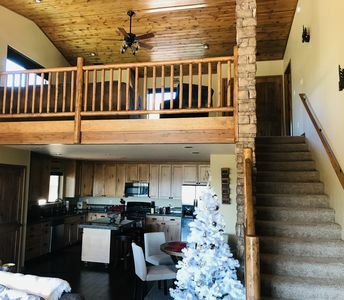 Enjoy our three bedroom two and one half bath cabin and as much as we do with the chefs kitchen, luxury master suite with resort like bath, fireplace and direct access to the over 1000 sq. ft. of deck space and hot tub. 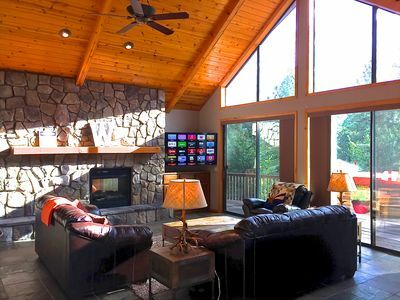 Relax on the leather sofas and enjoy the fireplace under the soaring wood ceiling while you take in the tall pines through the floor to ceiling chalet style windows. 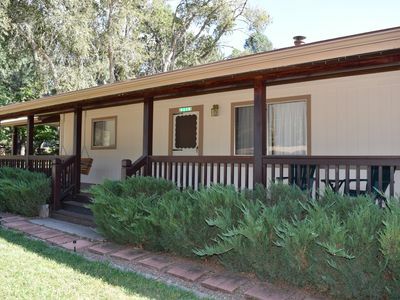 You will have full access to all the bedrooms upstairs and down as well as the laundry room. Feel free to test your skills on the pool table while you watch your team on the flatscreen with Direct TV. Or, simply take in the view. You may also use the garage and overflow parking area directly across the street. We will be available via telephone, text message and email throughout your stay. 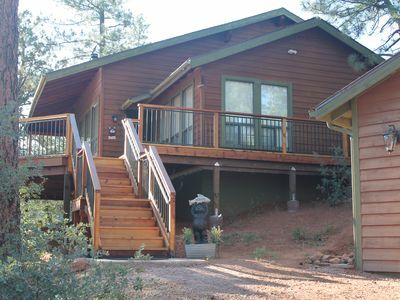 Our home is located just below the Mogollon Rim in the largest stand of Ponderosa Pines in the world. 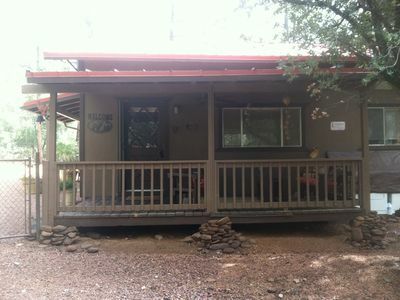 We are in close proximity to the Tonto Natural Bridge and Payson. 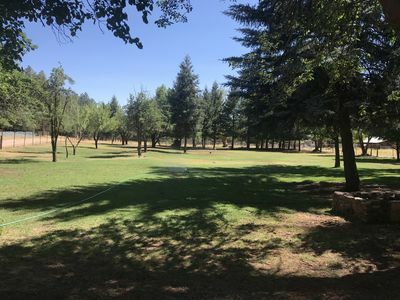 There are numerous trails for hiking and biking right outside the front door. We are within close proximity of grocery, dining and entertainment. You can enjoy numerous restaurants, art galleries and shopping. Also close by is Christopher Creek and the Tonto Natural Bridge. 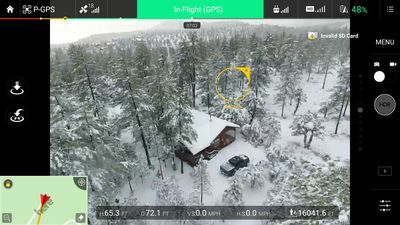 You may be visited by the local elk, white tailed deer and the occasional javelina. 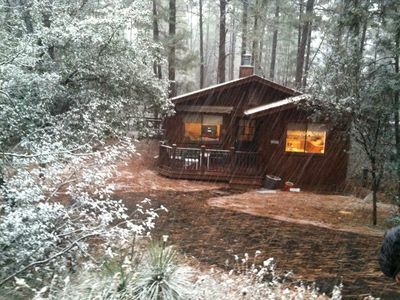 You will most certainly enjoy the company of the local finches, red headed woodpeckers, robins and hummingbirds. This is our home, it is not a rental property. We simply ask that you treat our home with respect and try to leave it as you found it. 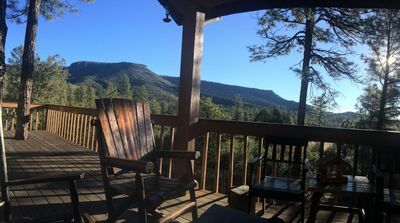 Mountain Retreat! Relax And Enjoy!!! 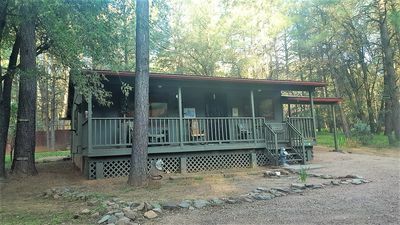 Newly Renovated 3 Bed 2 Bath Secluded Cabin , Backing To The Natural Forest! 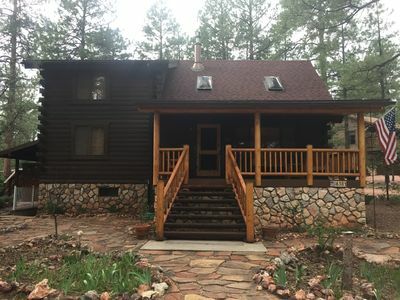 Cozy, Clean and Comfortable House in the Pines. Feels like Grandma's House! 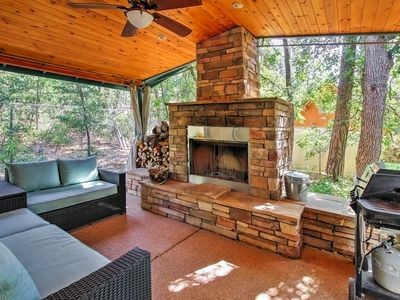 Come relax & play in Pine! 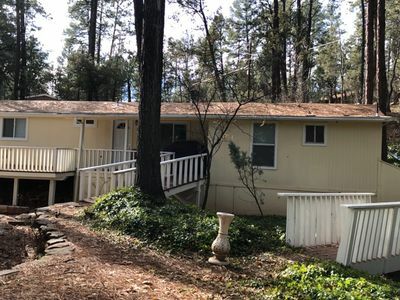 Pine House on Wooded Lot w/ Covered Patio & Deck! 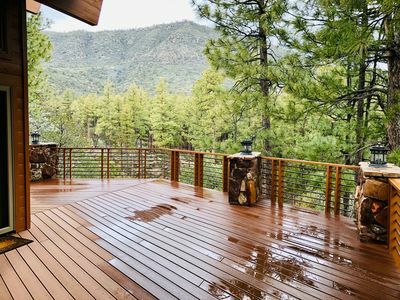 Gorgeous views, whispering pines, cool breezes await! 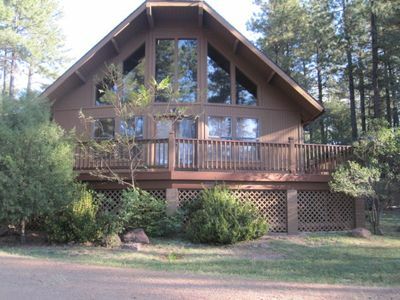 Rustic Cabin Getaway in Beautiful Pine AZ, WiFi&cable. 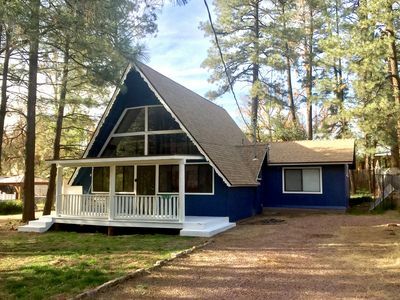 Peaceful, log cabin retreat awaits you in beautiful Pine, AZ! NEW! 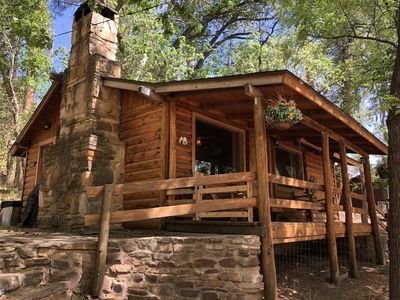 Strawberry Cabin by Tonto National Forest! 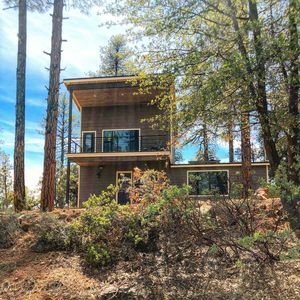 Refurbished Strawberry Retreat Under Cool Pines! 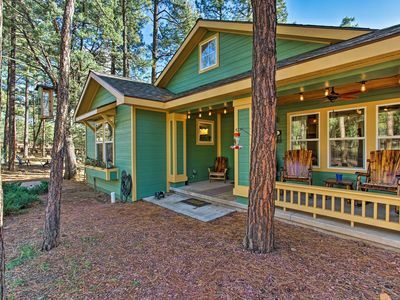 Rim Retreat Cabin in The Pines is a home nestled in enchanting Pine, Arizona.